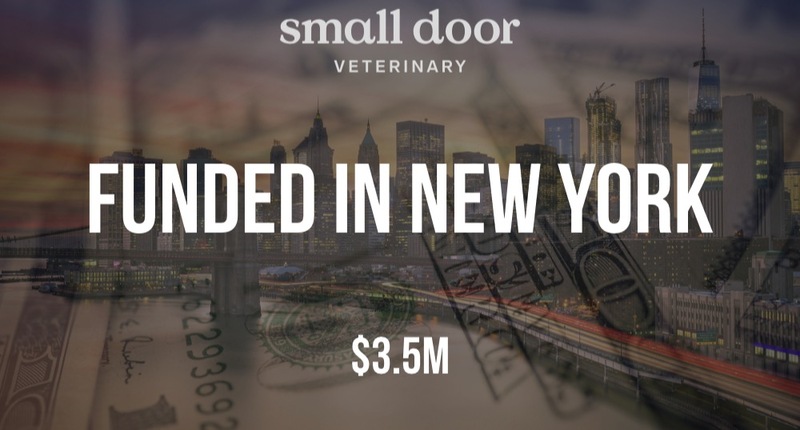 Small Door Veterinary is a high-end veterinary care startup that will be launching in NYC soon. 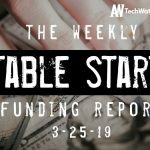 It was founded by Josh Guttman (Partner at SoftBank) and Florent Peyre (Cofounder of Placemeter which was acquired by Netgear). Small Door has reportedly raised $3.5M in funding led by Lerer Hippeau Ventures, and including participation from Primary Ventures, Brand Foundry and Lee Fixel of Tiger Global Management. 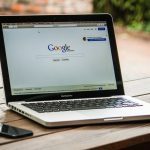 The 2019 NYC Tech Influencers is now live on AlleyWatch. Join us in celebrating 50 individuals that are driving progress and innovation in New York – 2019 NYC Tech Influencers.